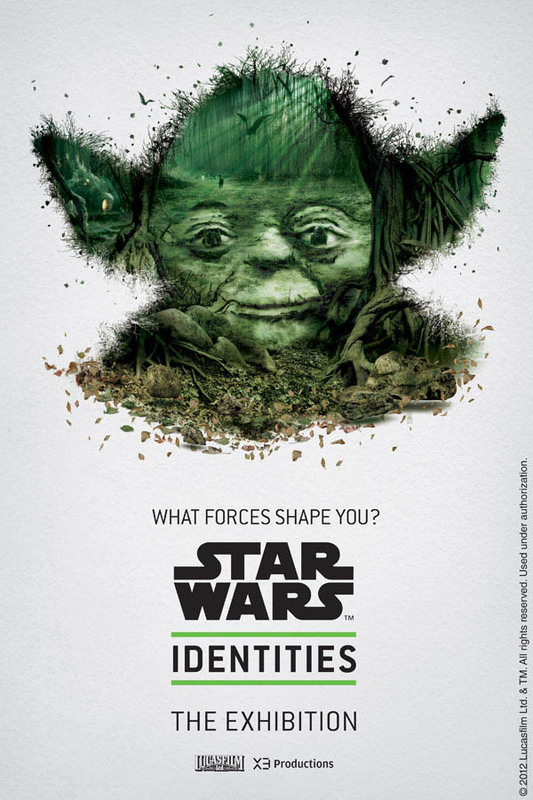 The Star Wars Identities exhibit, which opens in Montreal, Canada on April 19 and comes to Edmonton, Canada on October 27, will explore the theme of personal identity both in ourselves and in the characters that inhabit the Star Wars universe. 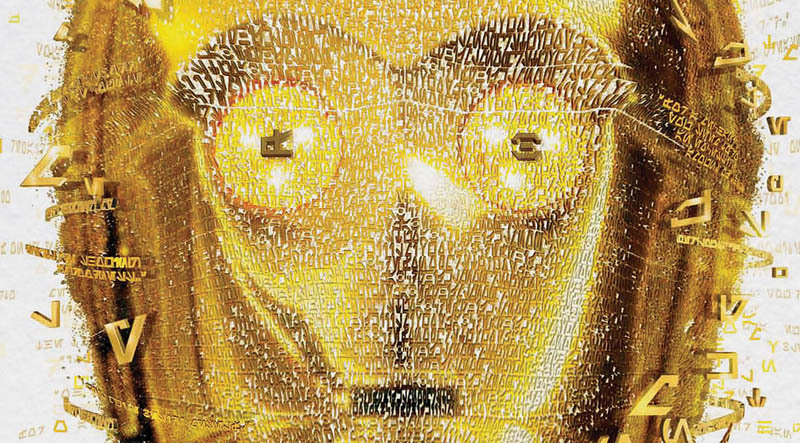 The exhibit’s marquee image – the inkblot Darth Vader (seen above) – quickly captivated readers when it was first revealed last November. 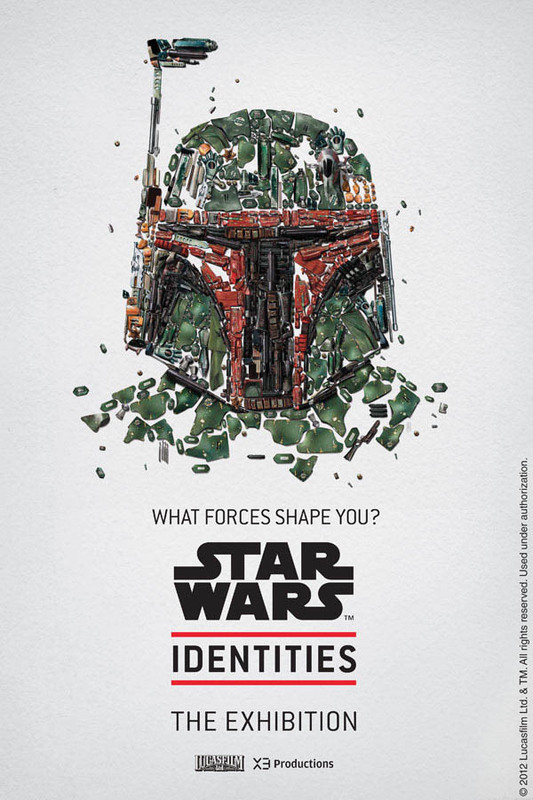 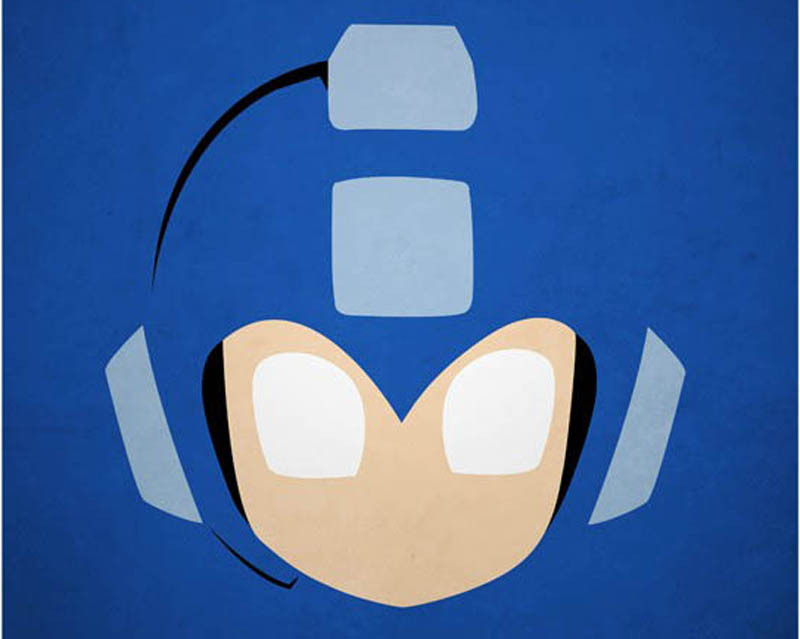 Canadian ad agency Bleublancrouge, who created the inkblot Vader and is one of three companies that make up X3 Productions (the exhibit’s licensee), has created several new character portraits for the campaign, which are showcased below. 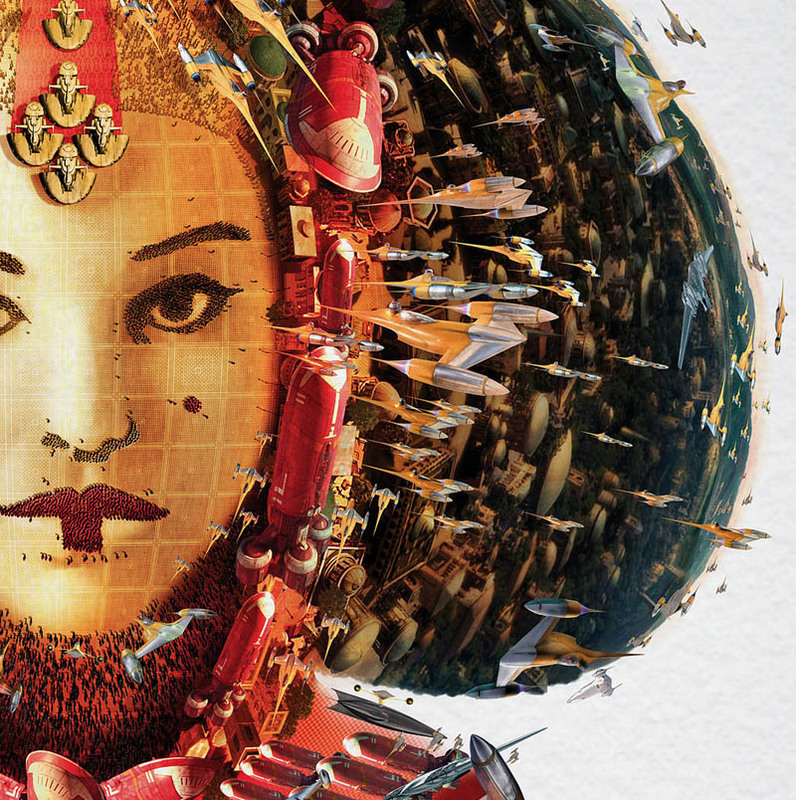 The illustrations draw inspiration from each character’s individuality — what it is that makes them unique or the things and events that shaped them along the way.